THERE WILL BE NO MORE CLASSES STARTING UNTIL SEPTEMBER, 2019. You must pre-register for classes. Register by emailing the contact listed and provide your name, phone number and which class you are interested in joining. Classes cost $100.00 and run for 1 hour, for 6 weeks, unless otherwise specified. Proof of vaccinations must be provided. We'll work to place you and your dog in the best spot for success! In addition, if you don't see a class offered for what you are interested, send us a note. Occasionally classes are put together to meet needs of members and students. Educational for you and fun for your puppy. 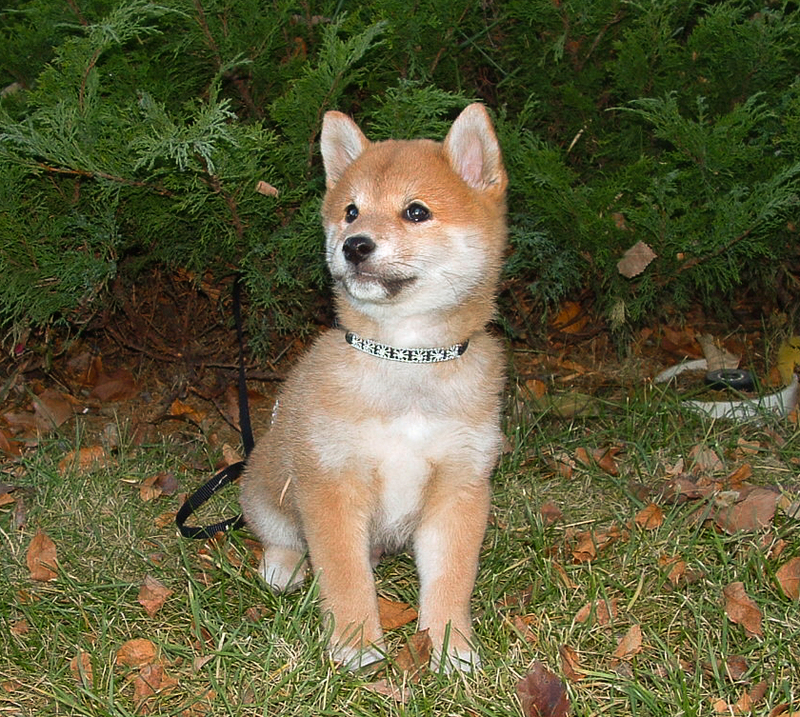 Puppy class has three basic components - training, socialization and education. This class will help your puppy become a healthy, happy, well-behaved dog. All family members are encouraged to attend. Puppies must have their second set of vaccinations to attend. Contact Carol: puppies@wascanadogclub.com to register. Learn how to turn your dog into a well behaved family member. This class should give you and your dog the foundations to continue into any dog activity. Heeling, recall, sit, down, stay, are some of the exercises taught as well as socialization. Contact Carol : puppies@wascanadogclub.com to register. You will learn the tools you need to train your dog to be a well-behaved member of your family. Learn to walk on a loose leash (heeling), sit and sit stay, down and down stay, stand and stand stay and come when called. You will learn to apply these skills everyday so your dog behaves at home, in the car, the park and anywhere else you might wish to include him. Mondays, 7:45-8:45, beginning April 15, 2019. THIS CLASS IS NOW FULL. PREREQUISITE: Completion of Adolescent or Beginner Level 1. Qualifications for the class may be determined by the instructor. This class will continue to build the skills learned in level 1. This includes proofing your dog to work with different distractions and will prepare you for the Canine Good Neighbour Testing. You will learn loose leash heeling, recall with distractions, door manners, settle, grooming/handling, down stay with distractions and more. PREREQUISITE: Successful completion of a Beginner Level 2 class or equivalent. Qualifications for this class may be determined by the instructor. This class will introduce dogs and their handlers to an assortment of dog sports such as Rally or Agility. Contact Donna: rally@wascanadogclub.com to register. PREREQUISITE: A minimum of successful completion of Puppy, Adolescent, Beginners level 1 or equivalent. Qualifications for the class may be determined by the instructor. PREREQUISITE: Successful completion of a Beginner Rally or equivalent. Qualifications for this class may be determined by the instructor. Advanced and Excellent signs will be introduced and practiced. PREREQUISITE: Successful completion of Advanced Rally, Novice Obedience or equivalent. Qualifications for this class may be determined by the instructor. Master signs will be introduced and practiced. PREREQUISITE: Beginner Level 2 class or equivalent - if previous classes are taken elsewhere the instructor may wish to evaluate your dog to ensure he/she is ready for this level. Introduction to all pieces of agility equipment except weave poles. In the Level 2 class you will improve your handling skills. 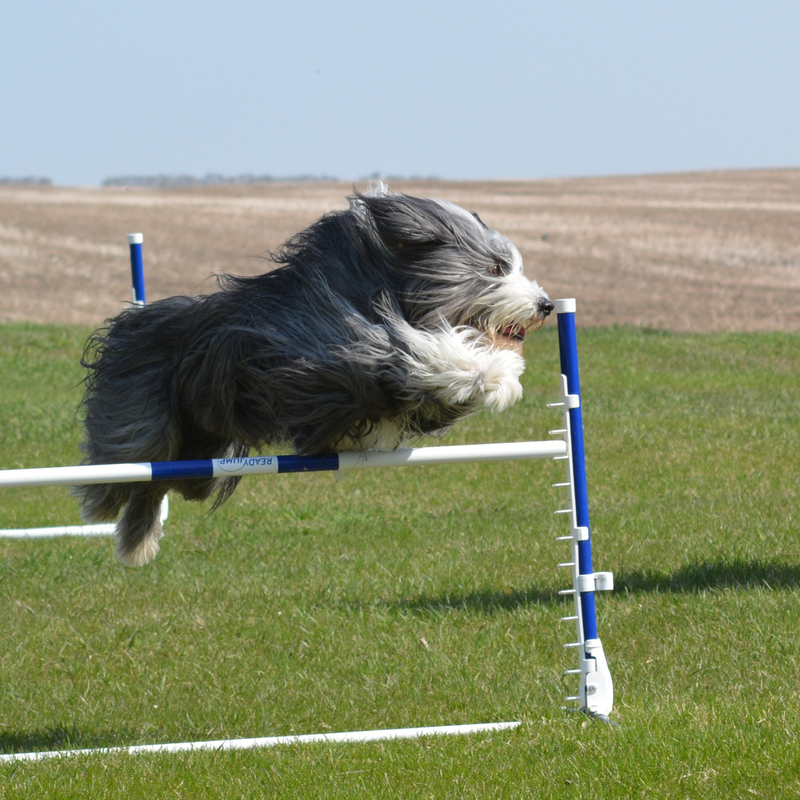 Contact Donna: agility@wascanadogclub.com to register. PREREQUISITE: Successful completion of Agility Level 1 or equivalent - if previous classes are taken elsewhere the instructor may wish to evaluate your dog to ensure he/she is ready for this level. Proper execution of contact equipment, short sequences, advanced flat work and handling. PREREQUISITE: Successful completion of Agility Level 2 or equivalent. Qualification for this class may be determined by the instructor. This class is a continuation of Level 2 driven by the progress of the dogs in the class. Raising the height of contact equipment, jump heights, more complicated sequences, handling and weave poles. $100.00 for 6 weeks. $20.00 for drop in. Come try Scent Hurdle racing. 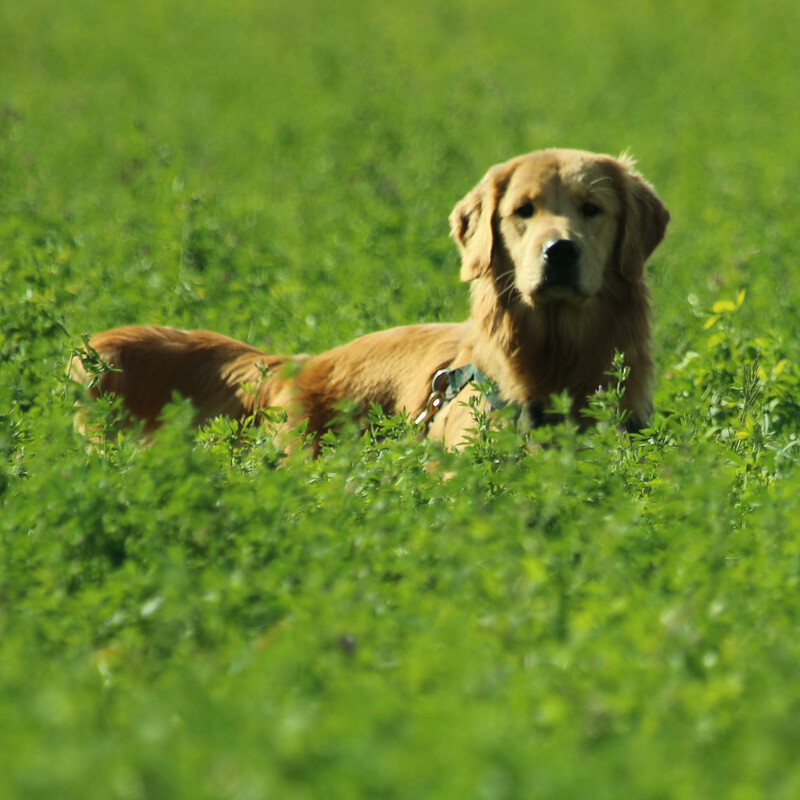 This is an introductory class that will get you and your dog started in scent hurdle racing. The three main skills of scent hurdling will be covered. This will be the hurdles which is learning to run 4 jumps, retrieve and return over the jumps. The second skill will be scenting which will include scenting out your dumbbell. The last will be the stay. Contact Dave: dbellerive@gmail.com to register or for more information.  Contact Jill: obedience@wascanadogclub.com to register. Continuation from Level 1. The final steps of all exercises, proofing and obedience trial rules will be covered. If there are not enough students for both Open Level 1 and Level 2, classes may be combined with instructors available to work with you at your level. A working group open to anyone who wants to practice. There is a limit of 8 dog/handler teams per session. If 8 people commit to a 6 week set there will not be drop in spots available. Everyone participates as judge/ring steward/distraction as necessary. Expect to stay for 1-1 1/2 hours. 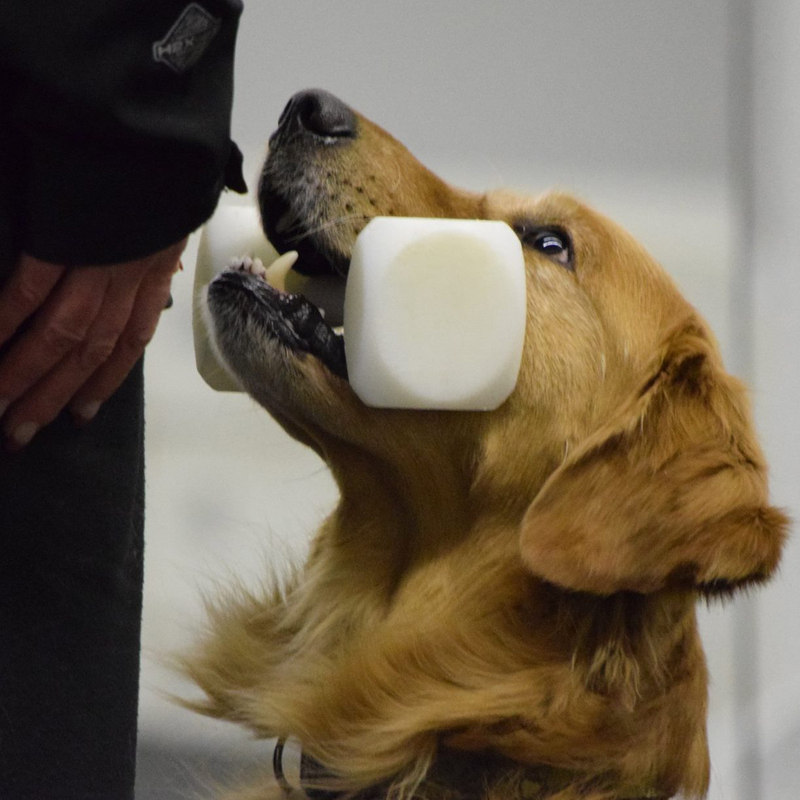 Obedience Working Group on Saturdays 9:30-11:00 and 11:00-12:30 beginning October, 2019. Dates to be determined. $100.00 for 6 classes, or $20.00 per drop in (if there is room). Conformation Drop In on Sundays at 11:00 AM - 11:45 beginning Sunday, January 6, 2019. This is an informal class for those that would like to learn conformation and for those that would like to practice in a ring setting. There will be 1 or 2 instructors available to help you as needed. Please contact WascanaDogObedience@gmail.com for further information. FRIDAY NIGHT FUN NIGHTS will be shown on the Calendar. There are Obedience, Conformation, Agility and Rally nights scheduled.